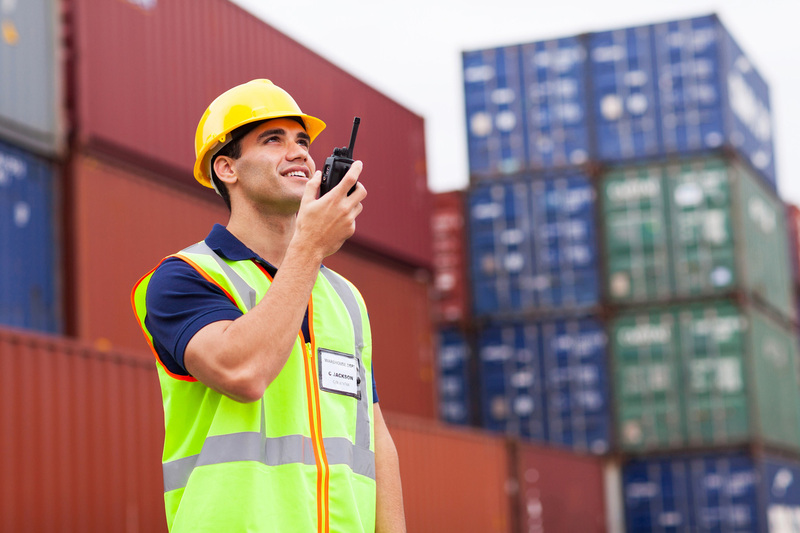 The needs of this sector are wide and diverse but there is a two way radio solution for all scenarios. Using private and secure infrastructure, communications are reliable and safe with a range of hardware to suit every need from handheld or vehicle mounted units to desk based dispatch hubs. This industry also benefits from the integration of GPS technology into radio equipment that enables all staff and vehicles to be monitored and tracked for safety and accountability purposes.